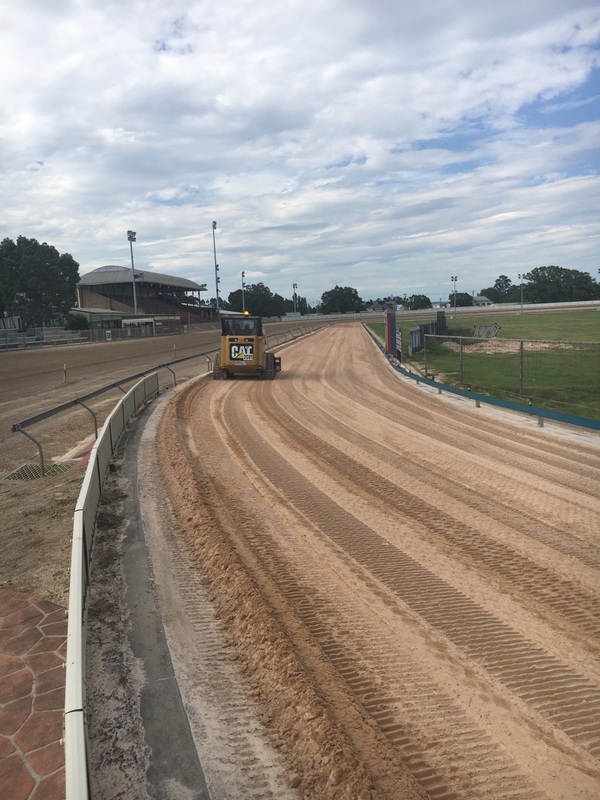 Maitland Greyhound Club's two-day track renovation is nearing completion and everything is looking good for a safe return to racing this Thursday afternoon. The renovation included the spreading and consolidation of 90 tonne of specialised track sand. The 11-race program features four heats of the annual Approved Fire Gear Summer Cup with the first race at 3.43pm.